Water balloons are back to haunt the office-goers of the country. As the sights fill up with children running around with water cannons, one realizes it's the month of March again, the month of Holi. The day of Holi witnesses large public gatherings dancing to the tunes of old Bollywood melodies, shedding any inhibitions in their celebrations. When the celebrations are at their peak, someone calls for shots of 'bhang' to be distributed among the masses. A brew of almonds, pistachios, sugar, milk and cannabis plant makes a grand entry on the occasion. Had it not been for the western taboo of the cannabis, which Indian upper middle-class has adopted, bhang would be more widely used in the country than it is now. The legend of bhang goes back a long way in the country, more than some of our current traditions. As the festival of Holi approaches our doorsteps, we find another reason to do away with our reservations from the consumption of this traditional cannabis drink. One would be surprised to know how intricate a part bhang has been of the Indian culture, a culture that boasts itself of vibrancy, diversity and acceptance. Despite all of that, bhang continues to face stigma from various sections of the society. Let us, hence, take you through a brief history of bhang in India. Bhang is a traditional Indian opiate, prepared from the buds and leaves of the more potent female cannabis plant. Historical scriptures tell the wide consumption of bhang in various forms all around the country. However the most common consumption of bhang is in the form of a drink made with poppy seeds, almonds, pistachio and rose petal conserve. 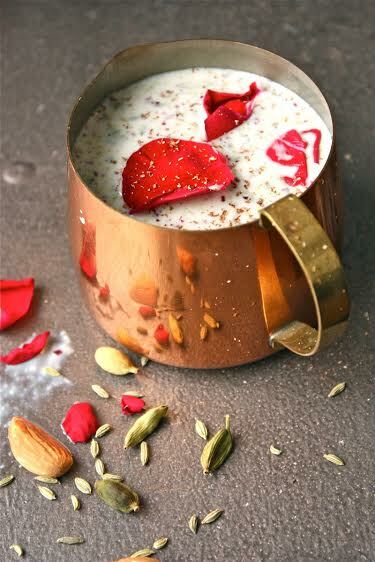 It's usually consumed as a milk or yogurt based beverage, famously known as "bhang ki thandai" or "bhang ki lassi". However, holy men throughout history have been known to consume it in other forms, like smoking like other cannabis plants or "bhang goli", a bhang tablet. "Bhang lassi" or cannabis milkshake is the most popular form of bhang consumed in the country, specially around religious events such as Shivraatri or Holi. 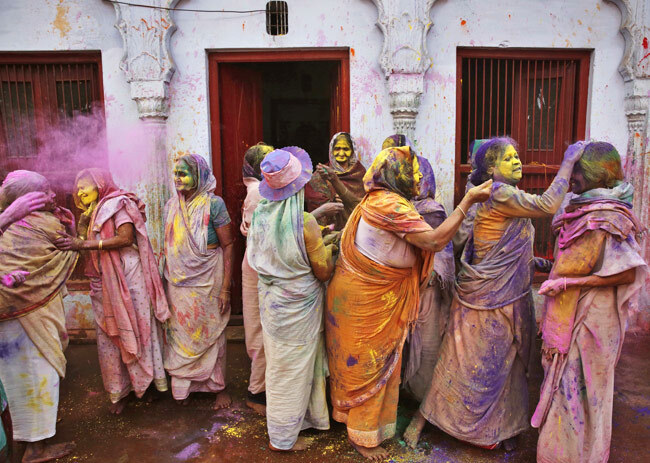 Even the tourists who travel to India to celebrate Holi aren't immune to the popularity of bhang. 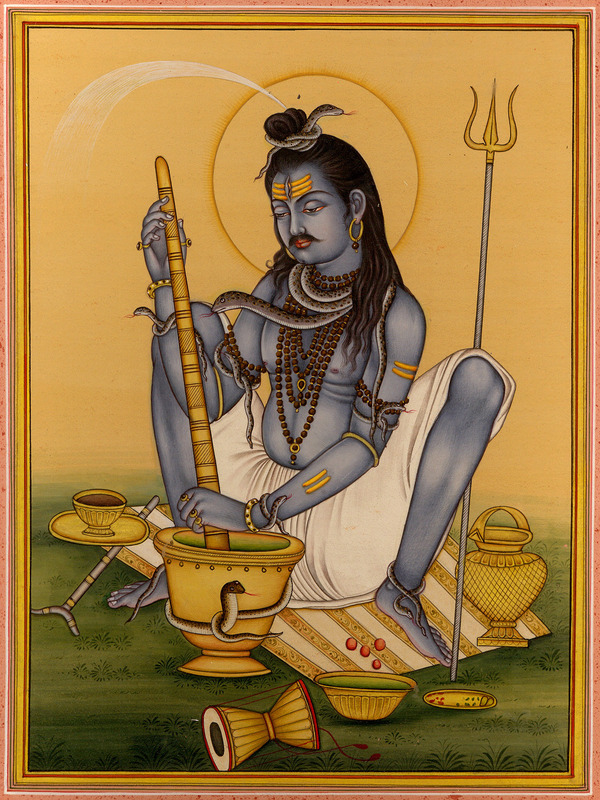 Hindu God Shiva's association with the cannabis plant isn't unknown to anyone. Legend has it that once Shiva ran into the fields after having an altercation with his family. Tired and frustrated, he fell asleep under a leafy plant. When he woke up, his curiosity led him to chew the leaves of the plant. Instantly rejuvenated, Shiva made the plant his favourite food and later came to be known as the Lord of Bhang. In the ancient Hindu sacred scripture, the Atharvaveda, the cannabis plant is described as one of the five most sacred plants on earth. It is also referred to as a "source of happiness" or "joy-giver". Ayurveda recognizes the medicinal value of the cannabis plant and was even called the "penicillin of Ayurvedic medicine" in 1894 by the Indian Hemp Drugs Commission. Although, a section of Muslims forbids intoxication but cannabis has widely been used by Muslims throughout history. The Unani system of medicine adapted by Muslims has identified the cannabis plant as a cure for illnesses of the nervous system, along with being an anti-spasmodic and anti-convulsive. The Sikh history has also recognized the contribution of cannabis during battles as a numbing agent for wounds. 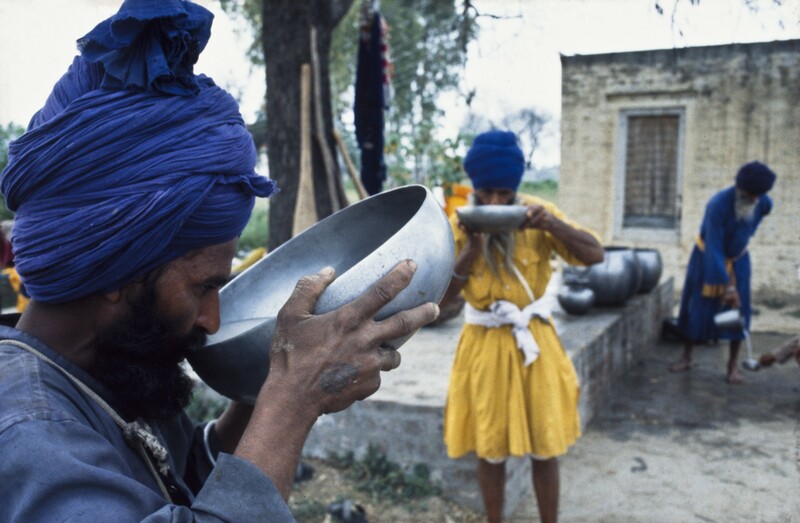 A remnant of this tradition exists till this day with the Nihang, a Sikh order, who ritually consume the narcotic. All of us have had bhang on Holi or know someone who has. 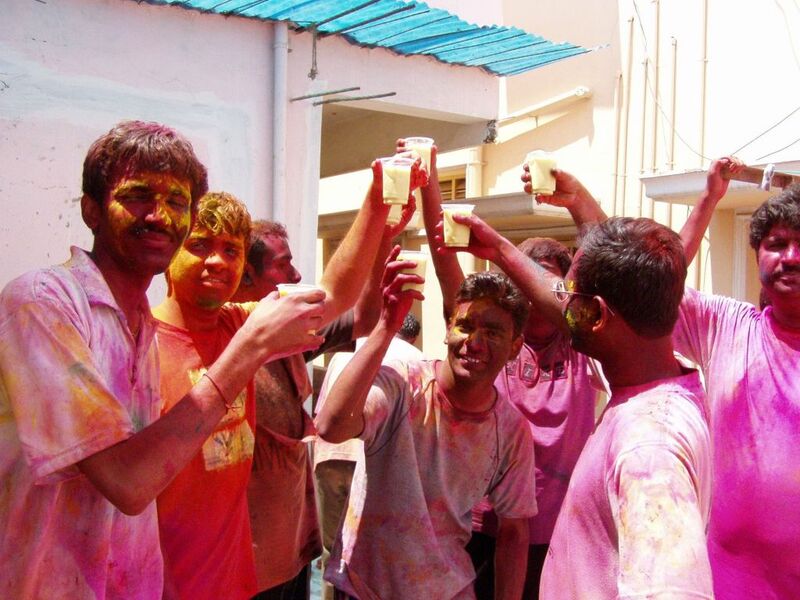 Bhang is synonymous with Holi to such an extent that bhang drinks have now become a ceremonious Holi beverage. Bhang is known to elevate the spirit of the masses celebrating the vibrant festival of Holi by eliminating reservations and restrictions. Thandai, pakoda and gujia are savored throughout the day with rounds of bhang, periodically. Most people find it difficult to encapsulate the trip of bhang in words. Bhang takes a while to settle in your senses and takes another while to leave them. Someone who's ever consumed bhang would not shy away from recollecting a laughter fit they had after a glass or two of bhang. Word of advice: Go home before you go out!